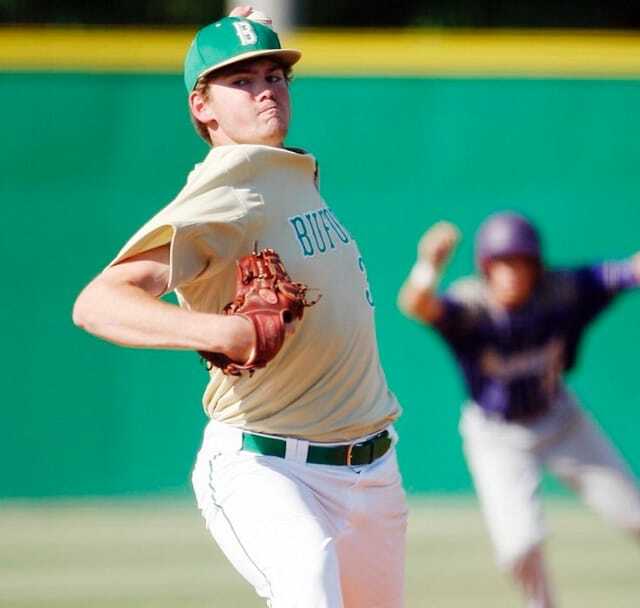 Georgia’s baseball program may have a weakness in terms of pitching, but that may be soon to change as the Bulldogs are going to land a young left-hander with a great deal of potential, and that was put on display as Justin Glover carried his nationally ranked Buford team to the third round of the GHSA playoffs in jaw dropping fashion. Buford (25-3) was pitted against Bainbridge (21-7) and it was a true slaughter from the first pitch on, as the Wolves were hitting everything in sight, and Glover was truly magnificent on the mound, mixing the fastball and breaking pitches and the Bainbridge hitters were truly thrown off balance. 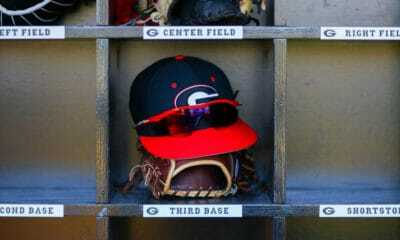 The game was shortened to four innings due to a run rule as Buford prevailed in dominant fashion 15-0, and Glover threw a no-hitter with eight punchouts. 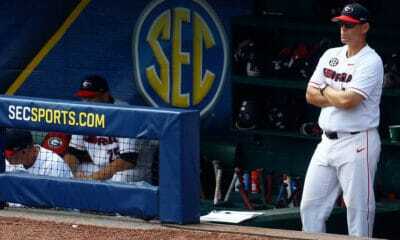 His scintillating performance was his third no-hitter of the year and shows his great deal of promise and how he can help Georgia and head coach Scott Stricklin in the coming years. Stricklin was also in attendance to see Glover on display, and he was happy to see such a dominant showing from one of his top signees in the 2016 class. 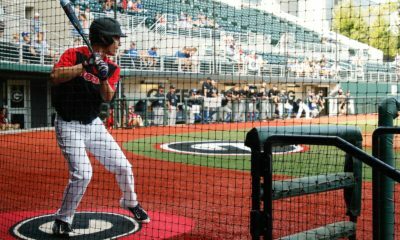 After the game, he said with a grin on his face, “I think (Glover) will be alright.” That could definitely be a true understatement as Georgia is currently in search of a replacement to ace Robert Tyler as he will likely depart for the MLB Draft this offseason, and Glover could fill those shoes as his arsenal is truly special. 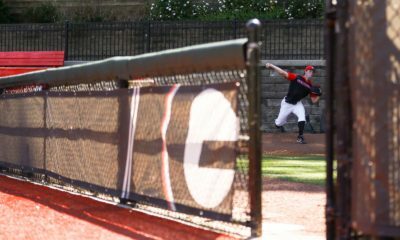 Glover will take the mound next Tuesday against AAAA foe Cartersville at Buford High School. The Wolves will play for a spot in the state semifinals beginning at 4:30 p.m.